In Summer 2017, Waterhead Academy got in touch with us at Peshkar to tell us all about a brand new initiative that they were rolling out for the academic year 2017-18. 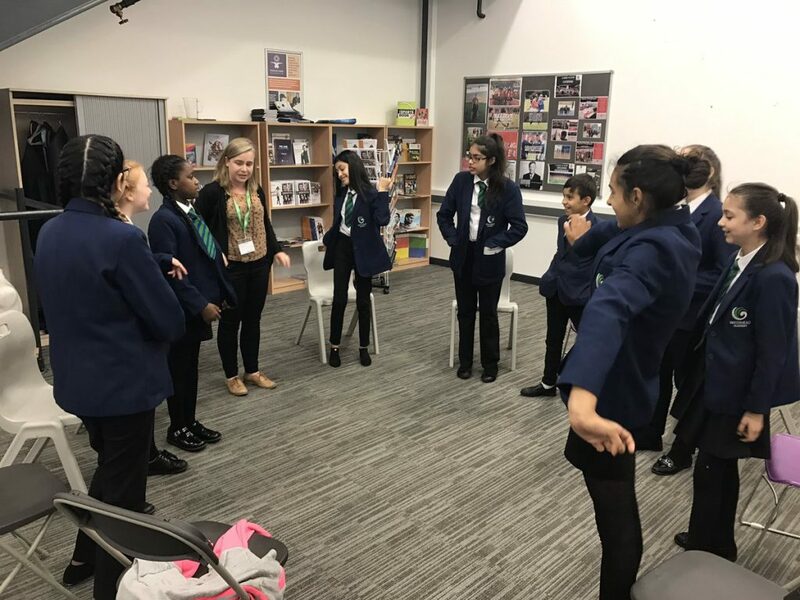 This was called the Electives programme and was designed to allow students in Years 7 up to 10 to choose a subject to study separately from their usual curriculum time for one hour per week. Students were presented with a huge range of choices from drumming and singing to sports leaders and food safety with ourselves coming in to deliver under the auspices of drama. Our first term was co-ordinated by Engagement Manager Steph and artist pool member Fay who ran sessions helping to build basic drama skills, gain a wider understanding of the arts and develop their leadership skills though leading warm-ups and devising their own drama activities for their peers to participate in. Students had the opportunity to work towards Arts Award at both Bronze and Silver levels with all Year 7 and 8 students successfully completing their Bronze Awards and Year 9 and 10 students completing their first unit of their Silver. The programme will continue throughout the rest of the academic year with students having the opportunity to stick with the same course of switch to a different one each term. 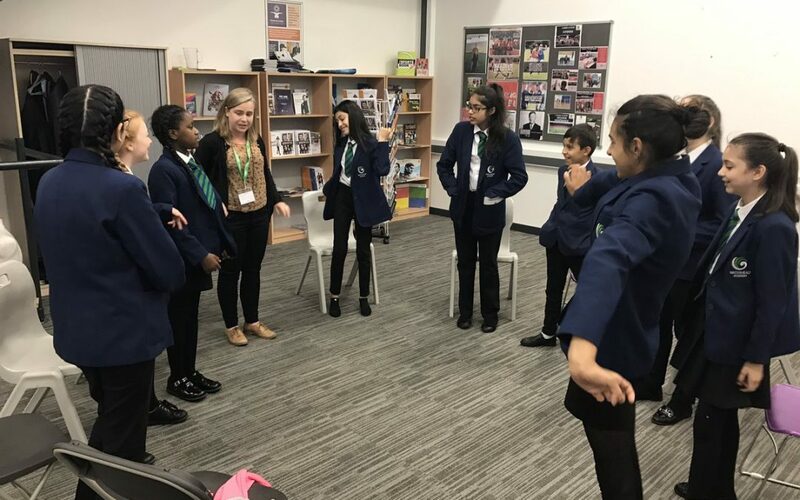 In the Spring term the group’s will be working with artists Fay and Hollie to devise a new piece of performance that will be shared as part of the Flagship Digital Commission at the Young Digitals Festival on 24th March.